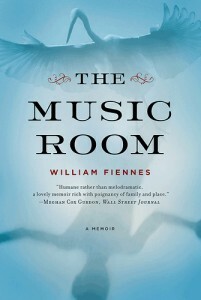 Synopsis: Two parents search desperately for a cure for their son’s adrenoleukodystrophy (ALD). The film was nominated for two Academy Awards. “Lorenzo’s Oil” opens in East Africa with this Swahili War Song: “Life has meaning only in the struggle. Triumph or defeat is in the hands of God. So let us celebrate the struggle.” The family returns to Washington, DC, and the real story begins. The film illustrates, if not celebrates, the struggle that ensues when Augusto and Michaela Odone discover their son, Lorenzo, has the rare—and incurable—disease adrenoleukodystrophy (ALD). Doctors know very little about it, believe there is no cure, and the small boy will likely die within a few months or years after withering away neurologically and physically. The family starts within the medical establishment and enrolls Lorenzo in a clinical trial to learn more about the disease. As the ALD rapidly progresses, however, they lose patience and faith with traditional practices and cast about for something, anything, that will help their beloved child; if not cure the disease, at least, halt its terrible process. They approach things differently: Michaela with a fierce and protective love for Lorenzo, Augusto with an equally fierce need to understand, then interrupt the sequence of destruction. We see him falling asleep surrounded by medical texts while Michaela reads to Lorenzo for long hours to keep him engaged and interacting. Their persistence is astounding, they alienate people right and left, but eventually, they find a clue which they follow to an elderly British chemist able to distill the proper formula in rapeseed and olive oils. This normalizes the accumulation of the very long chain fatty acids in the brain causing the steady decline and halts the progress of ALD. 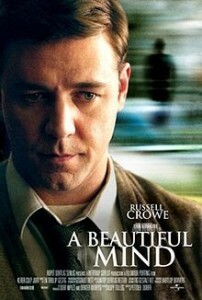 The film was gripping, kept me watching despite the length, and made me think afterwards. The acting was good (Nolte’s Italian accent was distracting) and the boys playing Lorenzo at different ages did a superb job in a grim role. The music, largely from the classics, was magnificent and an integral part of the film for me. The final credits rolling over children taking Lorenzo’s Oil and doing well was inspiring; Lorenzo was then 14 and showing signs of improvement (vision returning and the boy learning to use a computer), although most of the ravages of ALD were still present. 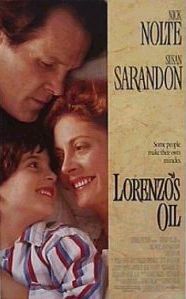 When first released, Lorenzo’s Oil provoked much controversy. Studies into the effectiveness of the oil named after Lorenzo continue.